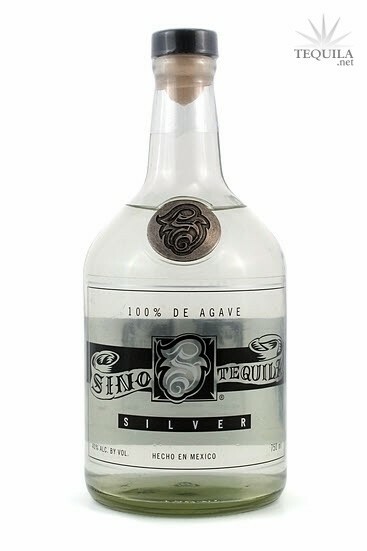 Sino 100% Blue Agave Tequilas are born from the red earth of the highlands in Jalisco, Mexico but live and breath on the streets of your neighborhood. 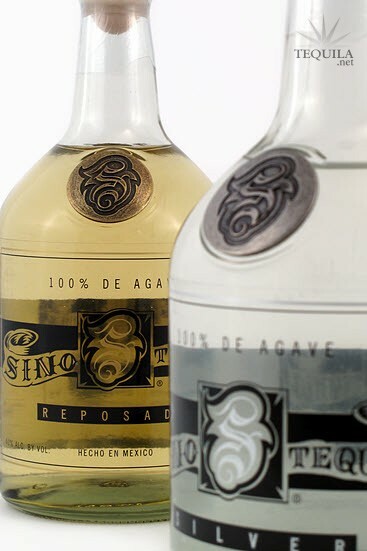 Sino passionately produces artesanal tequilas of unparalleled quality, proudly steeped in the tradition of Mexico. Please enjoy responsibly. The distillery and it's 100% Latina staff are focused around creating premium quality, artesanal tequilas. This passion for making the best quality tequila permeates all aspects of the creation of Sino. After harvesting the pinas, or "pineapple", of the agave plant from the fields, they are cut in halves or quarters and cooked in ovens for 24 hours which turns the starches to sugar. The pinas are then left to sit in the oven for another 24 hours and finally pulled from the oven to settle for a last 24 hours before being crushed to extract the juice from the pinas. This artesanal process differs from many other distilleries that use autoclaves instead of traditional ovens and move the pinas directly from oven to crusher, not allowing the pinas to settle prior to being crushed. 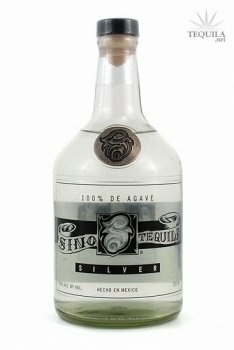 Sino Silver is a crystal clear, 100% blue agave tequila from the Los Altos region of Jalisco, Mexico that has a fresh, agave aroma and clean, slightly sweet finish. Fresh agave nose, strong citrus hints. Very clean palate, slight oil with good legs. Citrus, almost as if the lime is already in the bottle, with only a slight burn. Soft finish with a pretty okay after taste. A slight pepper. The staff is 100% Latina, all women, they've done a pretty good job with this one. 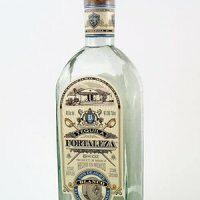 I like my spirits neat but this would make an excellent margarita with some quality mixers. Nice bottle, classic wine bottle with a squat, easy to pour shape however the label is crooked and little things like that bother me. Although in this case not nearly enough to detract from the Tequila.